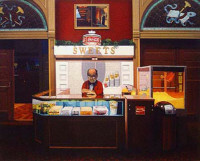 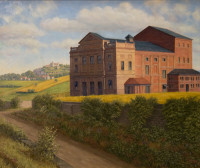 In the late 19th century, Edward H.R. 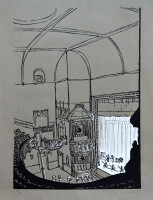 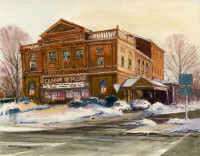 Lyman, a philanthropist and Northampton native, had a vision for a new venue for culture and theater in his hometown. 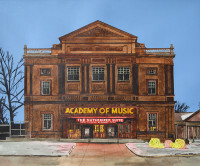 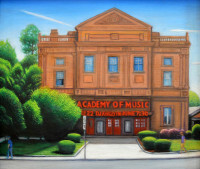 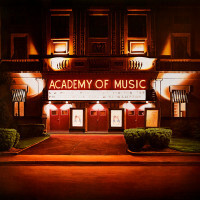 On May 23, 1891, the 800-seat Academy of Music Theatre opened its doors to the public for the first time. 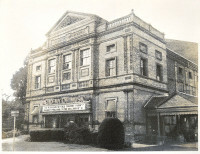 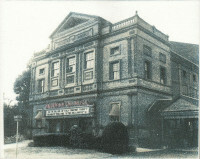 One year later, Lyman deeded the Academy to the City of Northampton, making it the first municipally-owned theatre in the nation. 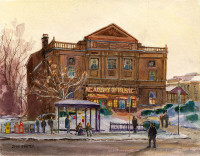 The theatre quickly became a favorite stop on the tours of leading troupes and big-name performers: legendary French stage actress Sarah Bernhardt, film star Mae West, and illusionist Harry Houdini all performed at the Academy in the early 20th century.